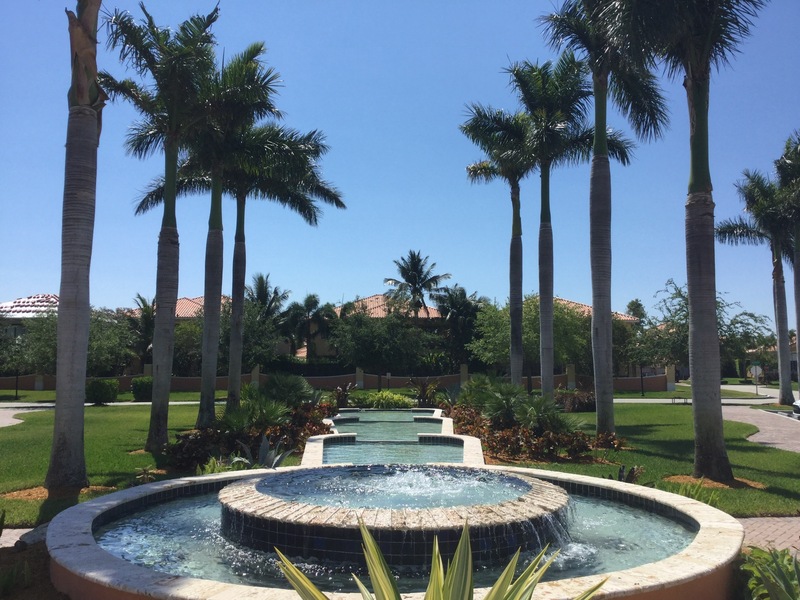 Cutler Cay is a beautiful gated family community just south of Palmetto Bay and Pinecrest in the town of Cutler Bay. Cutler Cay is located just East of Old Cutler Road between Biscayne Bay. Cutler Cay was built by Shoma Homes in 2005 – 2006 and has approximately 500 luxury homes, glistening lakes with walking paths, and a multi-million dollar clubhouse. The single family private homes in Cutler Cay range from 6000 Sq Ft Mansions to 4000 Sq Ft Estate Home to 2800 Sq Ft Executive Homes. Many homes are on private serene lakes. 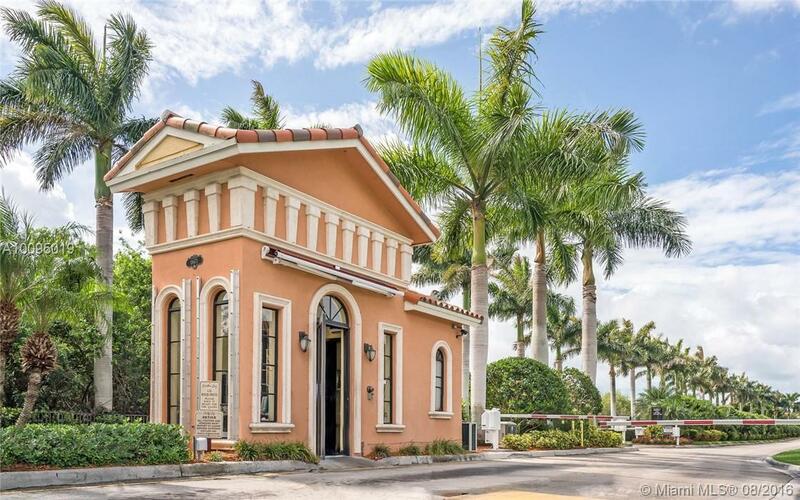 All homes in the community enjoy the privacy and security of the 24/7 manned and gated community with guard house and rover security officers. The lakefront clubhouse is state of the art and is available to all residents in the community. The clubhouse has a beautiful ballroom, a lakefront heated pool, jacuzzi. 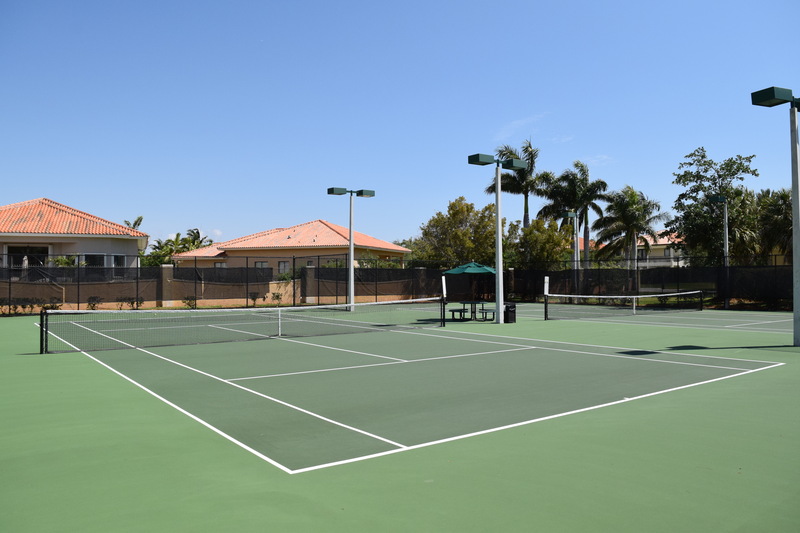 Lighted tennis courts, basketball court, ballroom, fitness center, sauna, and playground. 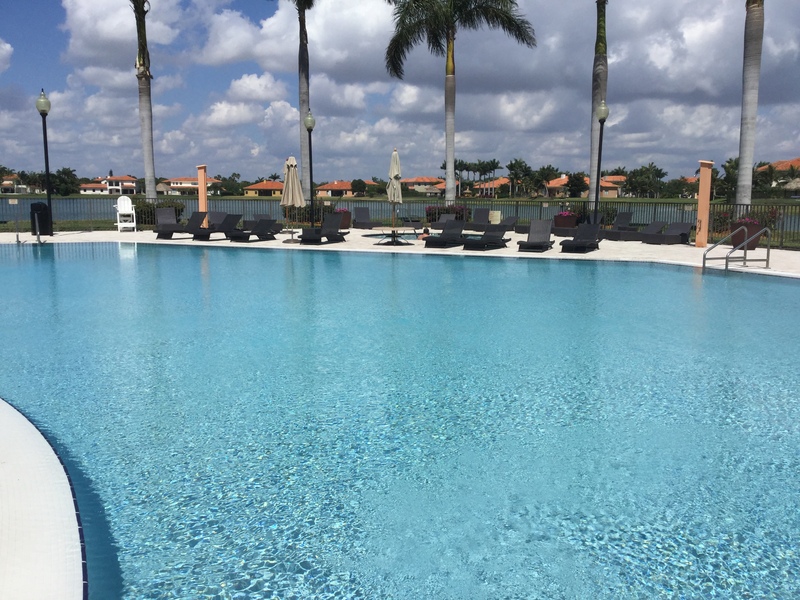 The community offers happy hour to the residents each month and various classes and parties – such as Tennis lessons, boot camp, aqua aerobics, holiday parties, and more. The community also offers included in the nominal association fee: landscaping, cable TV (U-Verse 300 HD /DVR with HBO movies), fiber optic wifi internet, ADT home security, and more. 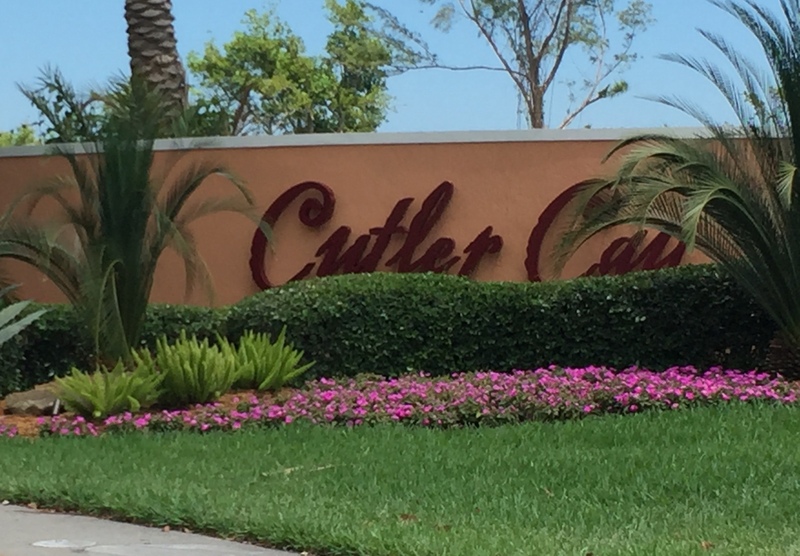 Discover why so many families are moving to Cutler Cay. 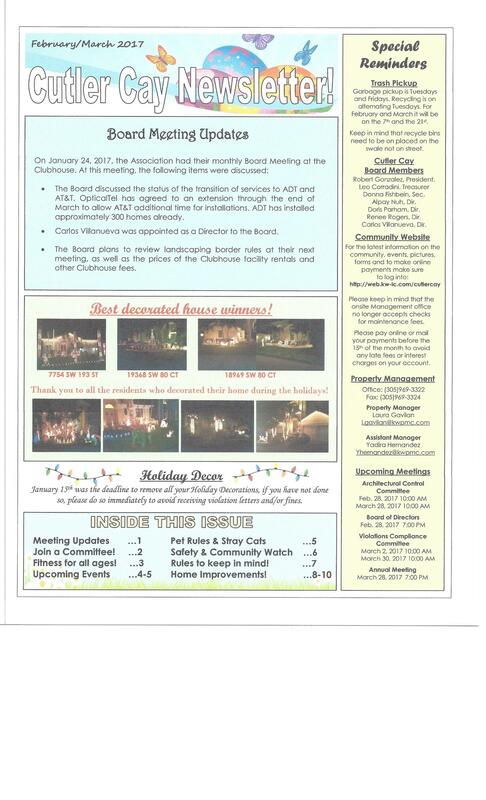 Call Trisha Fuerst at 786-208-9048 for private tour of the clubhouse and the community. Trisha is a happy Cutler Cay resident as well as a home real estate special.